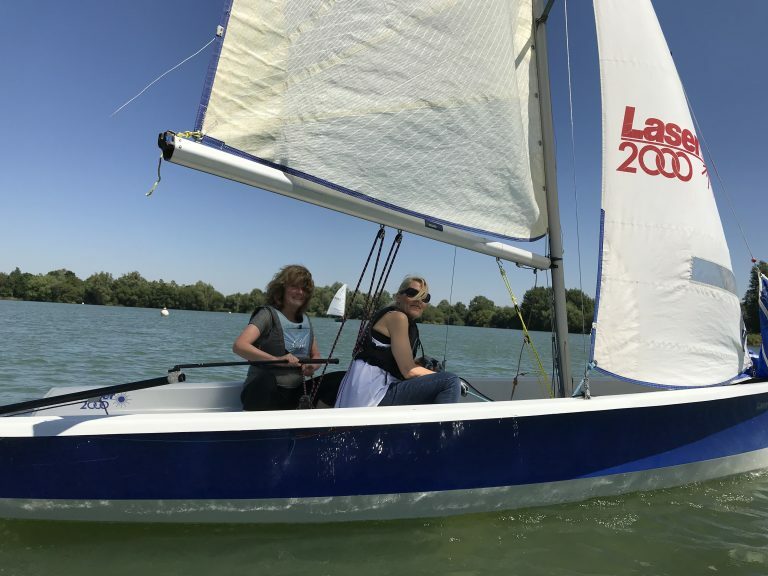 Learn to sail with Silver Wing S.C. 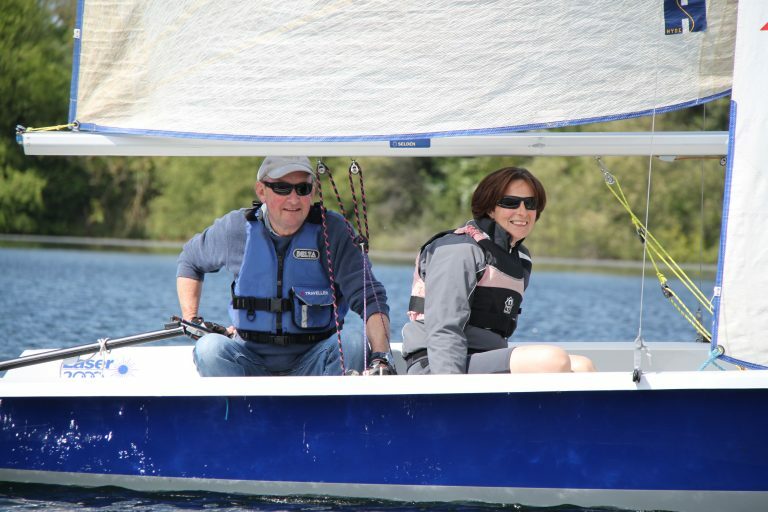 The Club runs training courses for beginners every year during May to July. Courses are held on Saturdays and Sundays depending on demand. 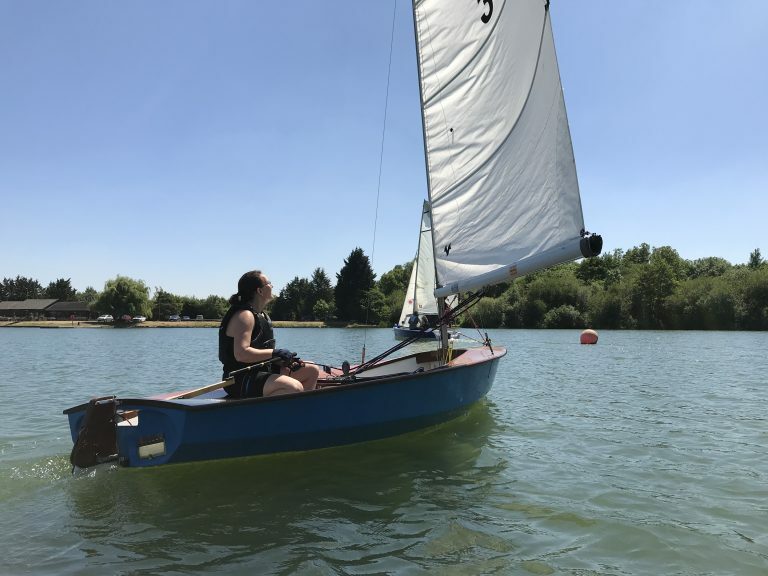 The aim is to provide members with the skills necessary to sail the Club boats and participate in club sailing at Wraysbury with confidence. The Course covers the syllabus as per the Royal Yachting Association (RYA) levels 1 & 2 , advanced modules are also available. Please contact the RYA Principal for further details.